At the point when a tooth is damaged or infected to the degree that a filling, crown, or other treatment is insufficient to alter it, that tooth may need to be extracted, or removed. Usually a general dental specialist can perform basic tooth extractions with a local anesthetic, while an oral (maxillofacial) specialist, for example, Dr. Gandhi, performs more perplexing extractions, for example, wisdom tooth evacuation. There can be numerous reasons why teeth should be uprooted. A typical one is because of tooth decay rendering the tooth non-restorable. 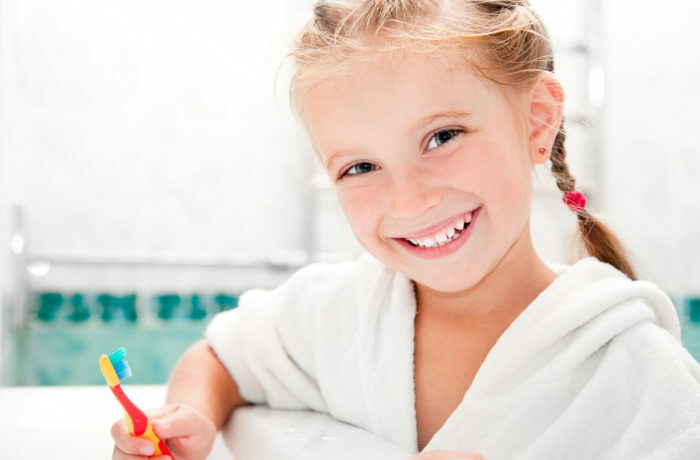 In some cases with child teeth we have to uproot them on the off chance that they are keeping the eruption of permanent teeth or have extensive cavity holes. In these circumstances there are levels of unpredictability with regards to removing a tooth. In our clinic, we perform most extractions yet sometimes with teeth that can't be easily accessed and require IV sedation, we may allude you to one of the very qualified oral specialists in our general vicinity.